Some concept drawings and scribbles about lighting etc. Three weeks ago I photographed designer; and friend, Sheila-Madge Bakker. I have been wanting to start a personal project where I photograph friends. Not just photograph them, but do something conceptual that tells their story in some abstract way. To me, friends are the most difficult subject matter to photograph. To give an example; it is like when you meet a stranger and you share something really intimate with them that you feel you cannot share with friends or family. It's sort of like that. I decided to invite Sheila over for a breakfast and to explain my concept to her, which was sort of a reimagining and combining of, "The Birth of Venus" meets "Eve in the Garden". Even before I could finish my sentence she said yes; which instead of making me feel at ease, made me slightly more nervous and of course damn excited. After some back and forth and figuring out the logistics of it, we decided on a date. Like with most projects I never feel ready and I was trying to push the shoot date, however Sheila convinced me otherwise and we went through with the shoot. 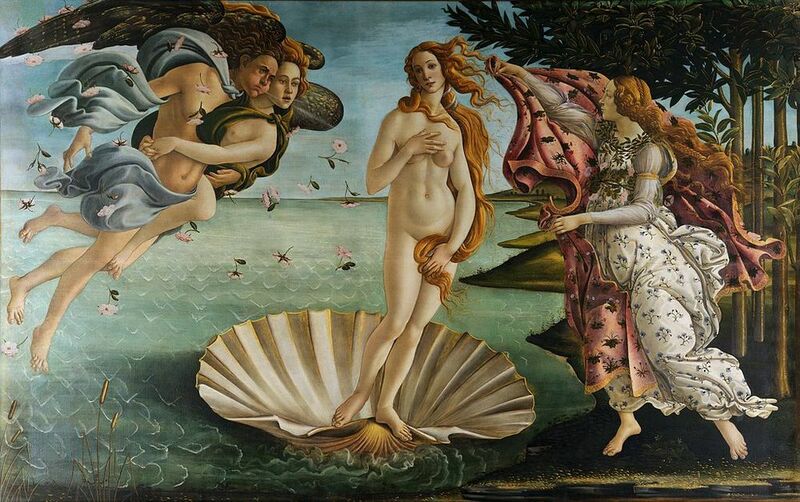 I'm proud to present you "Rebirth of Venus; in the Garden". I'm really honored that Sheila allowed me to photograph her in such an intimate and vulnerable way. Thank you Sheila and thank you, dear reader.